Put the rainbow in your pocket! 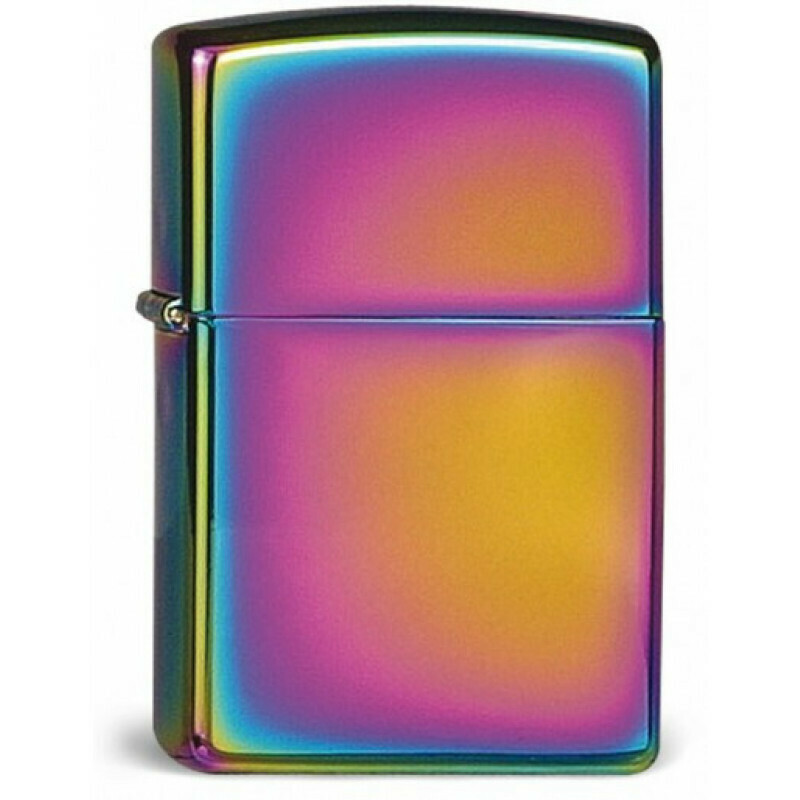 This polished Zippo displays the whole spectrum of colours. 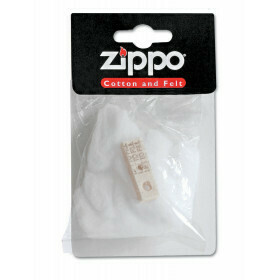 With this lighter you will certainly attract attention. Comes in a luxurious box and with lifetime warranty.